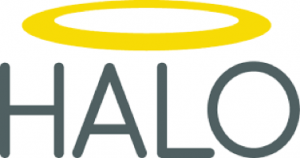 There are several outreach events each year that seek to connect with people of the community in a hospitable, enriching, and relationship building manner. Activities include chili cook-offs, pancake breakfasts, Independence Day Strawberry Shortcake, Community Crawl, Bingo, and trivia night. Dee Ann McKinney coordinates the event ministry. 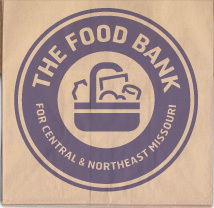 The Food Bank for Central and Northeast Missouri is a regional disaster and hunger relief network that annually distributes over 27 million pounds of food to 135 agencies and 120 schools throughout 32 counties. We participate in various food drives throughout the year. ELCA World Hunger Appeal is comprehensive and sustainable program that uses a variety of ways to address the root causes of hunger and poverty. We are involved on both a congregational and individual level. Church volunteers prepare and serve a meal one Friday a month at the Salvation Army Center of Hope. We also participate in various requests for assistance made throughout the year. 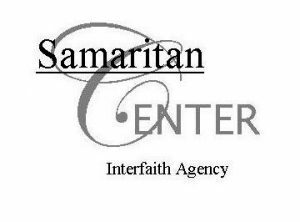 The Samaritan Center meets emergency needs of mid-Missouri’s low-income families. Services include a food pantry, free medical and dental clinic, utility and rental assistance. We work with the agency on a number of their programs such as the Christmas Adopt a Family, Food Pantry drives and Easter baskets. Helping Art Liberate Orphans is a profound world-wide organization for the benefit of children. The Jefferson City Branch seeks specifically to address youth homelessness, especially for youth who become parents. 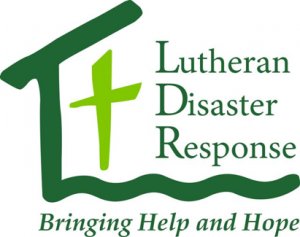 Lutheran Disaster Response is an organization which is primed for immediate action to respond to disasters, primarily in the United States. And because administrative costs are handled in the church body, 100% of donations go to the disaster need that you wish to address. Lutheran World Relief provides profound resources for those in need throughout the world in response to disasters. LWR not only addresses current concerns, but the difficult issues for sustainability. As such, LWR stays long beyond the time when the television cameras depart. The women of Our Savior’s directly support this ministry by collecting items for personal care kits and the making of quilts. The Pregnancy Help Center of Jefferson City addresses the needs of those who are pregnant (including potential fathers) and are in difficult circumstances. Not only do they help people find solutions through pregnancy, but they continue with the parents in the days after the birth of a child. Our Savior’s participates in PHC’s baby bottle program. 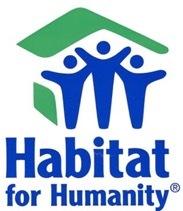 Habitat for Humanity is an incredible example of helping people to get out of poverty by providing ways for them to own homes – now over 100 in the Jefferson City area. The people of Our Savior’s often join in when the wonderful Christian fraternal insurance and investment company, Thrivent Financial, is a partner in the project called Thrivent Builds. Social media allows us to connect with a lot of people in a timely fashion. It develops community in a world that often is torn apart. Bree Brown leads this ministry.